Because most of them are independent contractors, they usually don’t have specific time for work within the week. This means that they may work less or more than the standard 40 hours per week of work and may even work on holidays and weekends. Most of the time, real estate agents are not found on their desks because they are busy showing their prospective clients the different properties they are selling. When in office, these agents usually spend their time searching on the internet about properties that are for sale. Interested to be a Real Estate Agent? Here’s how. Real estate agents and brokers cannot sell any real property without a license. Regardless of educational attainment, the agent will have to take a licensure exam for them to work as brokers and agents. The required number of hours for training varies for every state. If passed, the licensed broker or agent must renew their licenses (depending on the number of years the State policy requires for them to renew their license). For renewal of licenses, no exams will be taken only fulfillment of some licensing requirements. Aside from the license, it is also essential for a licensed real estate agent to have the right personality because the profession entails interaction with clients. The top five skills necessary for a real estate agent include active listening wherein he/she gives his/her full attention to what the other party is saying and understanding their points, ask questions if confused and interrupt conversations when necessary and appropriate; time management, wherein the real estate agent must have created a schedule so he/she can accommodate bookings of clients, valuing each his/her client’s time; the skill to negotiate is as well essential because through this you make the buyer and seller’s differences meet to a certain point of agreement; the skill to talk to others effectively and make them known of the proposals and agreements; and the reading skill wherein the real estate agent can understand the sentences and paragraphs depicted in documents pertaining to work. In addition, real estate agents must have a pleasant personality, must present himself/herself very well and honest. Clients would love to deal with agents, who show signs of maturity, enthusiasm and good judgment. Trustworthiness is as well a must for a real estate agent because only through this that a client and agent relationship be built. Equally essential characteristics of a real agent are that he/she must be detail-oriented, organized and the ability to recognize faces or names. And of course, having top of the line credit is a must for anyone looking to purchase property. Training programs are also given to both beginners and experienced agents for them to enhance further their skills. Over the years, agents will gain knowledge on real estate business and become efficient when it comes to transacting business deals. With such expertise, agents will surely have advancement opportunities that include increase in rates of commission and higher positions. 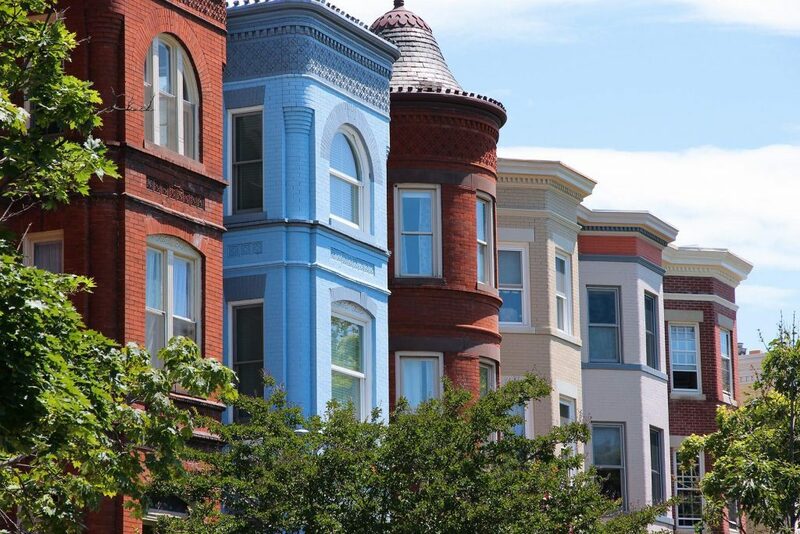 Becoming a Real Estate Agent in Washington D.C.
Perhaps one of the most fulfilling financial events in a person’s life is to own a house or a real investment property. 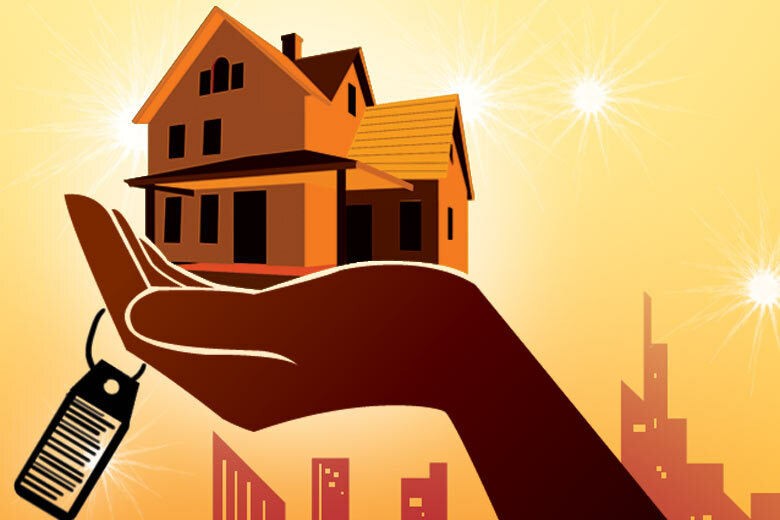 Because buying big investments such as a house or any real property is complex and meticulous process, people would usually resort to professionals who are knowledgeable in this area. Real estate agents are professionals who have comprehensive knowledge about real estate industry. They can give you different real property choices that will best fit the requirements and budget of their client. They also have knowledge about local zoning and tax laws. In general, real estate agents serve as mediators between the seller and the buyer. A real estate agent is an independent sales professional who renders his or her sales services to a licensed broker, by which the latter will pay the agent a parcel of the commission he/she receives from the sales of the property. There are also instances when the real estate agent takes the prime responsibility in closing deals. Real estate agents do research on properties that are for sale and the contact numbers of the people selling the properties. When they list a property on sale, they usually compare the property to similar properties that were already sold so they can determine the supposed market price of the property. Most often, real estate agents sell residential properties, while a small percentage of these agents especially those working in companies, sell other types of real estate properties such as commercial, industrial and/or agricultural. For every type of real property, the real estate agent should have the knowledge on that specific property as well as good understanding on other components that may affect the saleability of the property. Before real estate agents show the property they are selling, they do some meet-ups first with their potential client. This is for them to know the requirements and qualities the client would like to have for a real property. During this time also, the agent will also assess how much the client is willing to pay for the property. Agents also take advantage of the new-age technology these days because most them use computers or even touchscreen devices to give their clients a virtual of the properties they are selling. The virtual tour features the interior and exterior images of the real property including the floor plans. During the meet-up, agents usually have their clients sign up a loyalty contract with them to ensure that the client will no longer look for another agent to show them real properties on sale. After the first encounter, the buyer and the agent will usually meet up several times to visit the lined-up properties that are for sale. The properties they show to their clients, as said earlier, is in congruent with the needs, particulars and budget of the buyer. Once an agreement has been met, both parties will now sign the contract. During the stage of finalizing and signing of contract, the agent is responsible for achieving the required terms and agreements they had discussed with the client and must be clearly stipulated in the contract – all of which must be done before the closing date.